Jay-Z will be honored with the President's Award by the NAACP. The organization announced that HOV will be receiving the award at the 50th NAACP Image Awards which takes place in Los Angeles on March 30th. 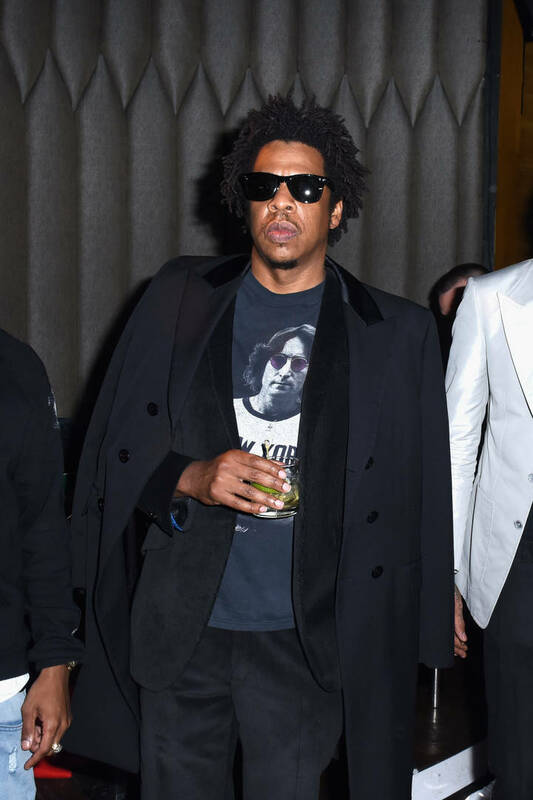 Jay-Z will be joining a slew of others who've been bestowed the honor including Jesse Jackson, Lauryn Hill, Soledad O’Brien, Colin Powell, Condoleezza Rice, and Muhammad Ali. Last year, Danny Glover was awarded with the honor. "The President’s Award is an honor we carefully bestow upon an individual, maintaining its significance and commitment to recognizing excellence in service that directly affects our community," Johnson said in a statement. "Shawn Carter has been committed to shedding light on the issues that plague the black community including systematic racism and unjust treatment under the law, utilizing his global platform to create everlasting change. There is no better time than now, as we celebrate our 50th year, to honor him with this award." Aside from his musical contributions, his pivotal role in helping create the docuseries, Rest in Power: The Trayvon Martin Story as well as the miniseries Time: The Kalief Bowder Story. Additionally, Hov's Shawn Carter Foundation and The Reform Alliance have been platforms he's used for social good.